Kiss, Blush and Tell: Review: Lancôme Juicy Shakers are here! 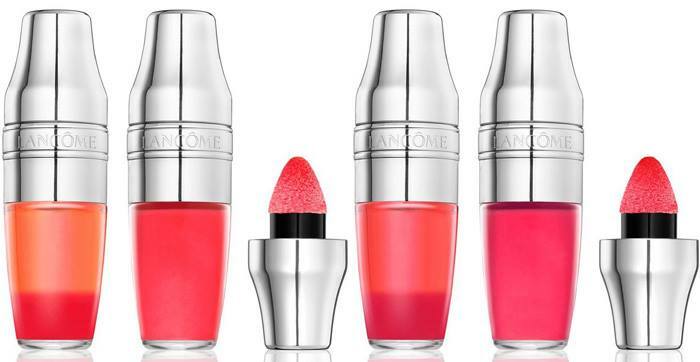 Review: Lancôme Juicy Shakers are here! 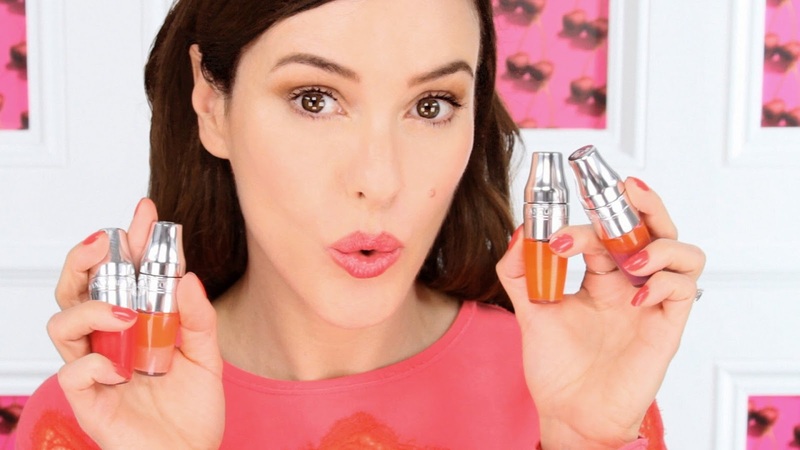 The new, and very much anticipated, Lancôme Juicy Shakers are here and, my word, Lisa Eldridge really did get me excited about this launch!!! The build-up was pretty amazing overseas, if any of you follow the beauty influencers that side of the world then you would have shared my excitement! No girl can ever have too many lip colours, and (as I’m sure you can imagine, I am no exception).The Juicy Shakers are an innovative, first-of-their kind lip product, inspired by the ever so popular Juicy Tubes that I used to love! Remember those colours and scents!!! The concept was based on a product from Lancôme from way back when (1946, to be exact) and this product was called The Shaker. It was also a lip product. Anyhoo, fast forward to now and we have the 2016 version of The Shaker which is made up of an incredibly wide array of shades of oil-like treatment glosses for the lips. The product does quite literally, as its name suggests, require a good shake before application – this will ensure the nourishing oil (apricot, peach, cranberry, almond and rose de muscat) blends with the specific colour before application. The whole shaking concept is quite therapeutic too! My best part is the actual applicator which is a never-seen-before domed-cushion applicator that seems rather large at first but makes application onto the lips a dream – it’s almost like a mini, mini Beauty Blender that you dab onto the lips. The colour is build-able too, so you can dab until you get the effect you want. It’s quite an addictive feeling! There are 20 different shades available and the colours are just as great, if not better, than the Juicy Tubes that we all know and love. Wait for it, the best part is that each and every shade has its unique scent to match it. The colours are very sheer, so don’t expect any pops of colours here, more like a sheer wash of hydration. I guess I love mine so much as it’s quite a difference compared to what I normally wear on my lips which is matte, full colour – nothing with a shine or nothing sheer. So these are fantastic for casual day-time wearing, plus you get the hydration too.